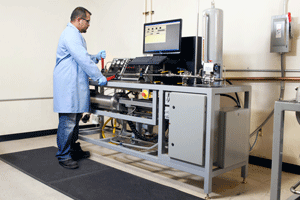 Select a technology to view products and solutions. 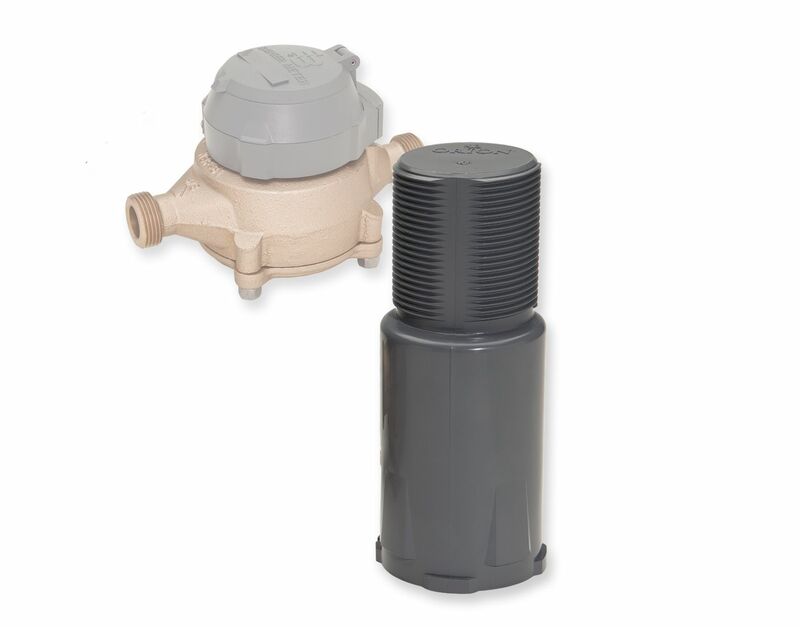 Beyond management of meter data, Advanced Metering Analytics (AMA) transforms reading data into actionable intelligence for proactive decision making. 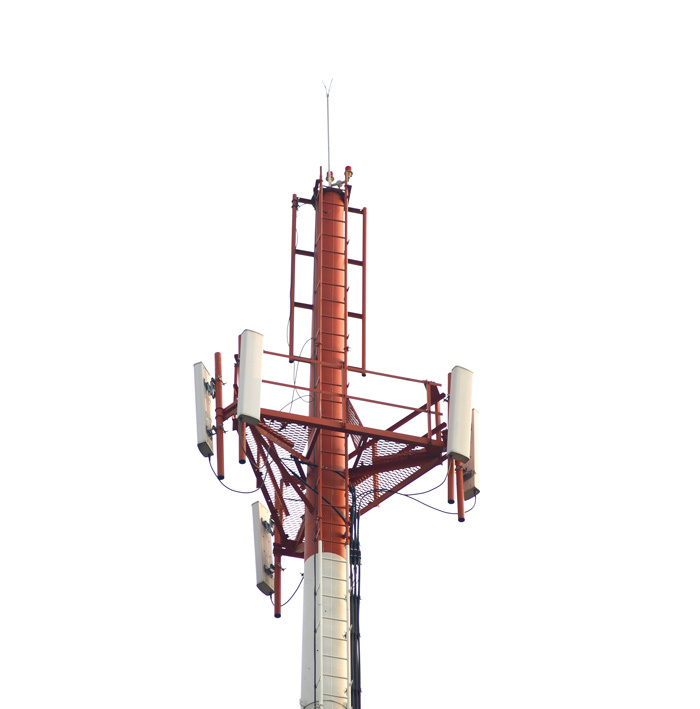 AMA provides increased visibility, efficiency, and faster notifications and resolution of issues. 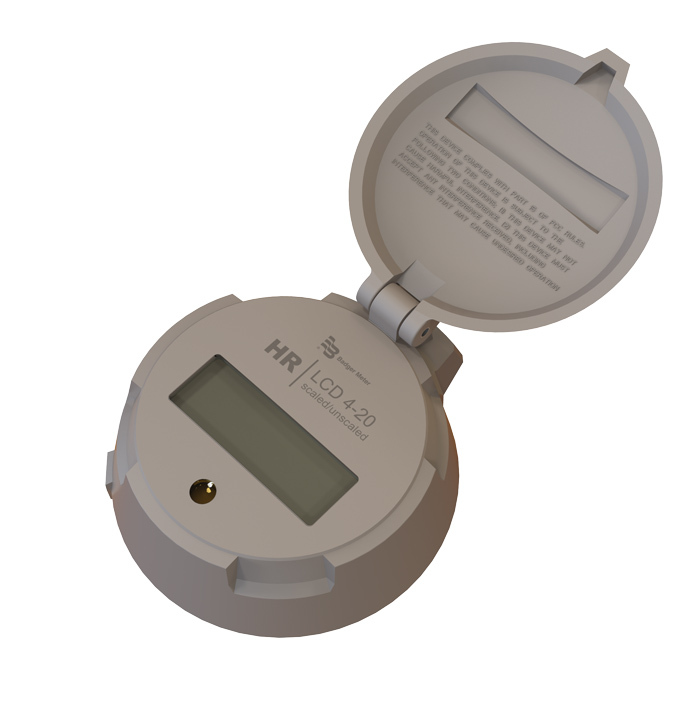 With an Automated Meter Reading (AMR) or mobile system, ORION endpoints transmit meter reading and event data via radio frequency to a mobile receiver or transceiver when the device is within range of the endpoint’s signal during drive-by or walk-by reading. 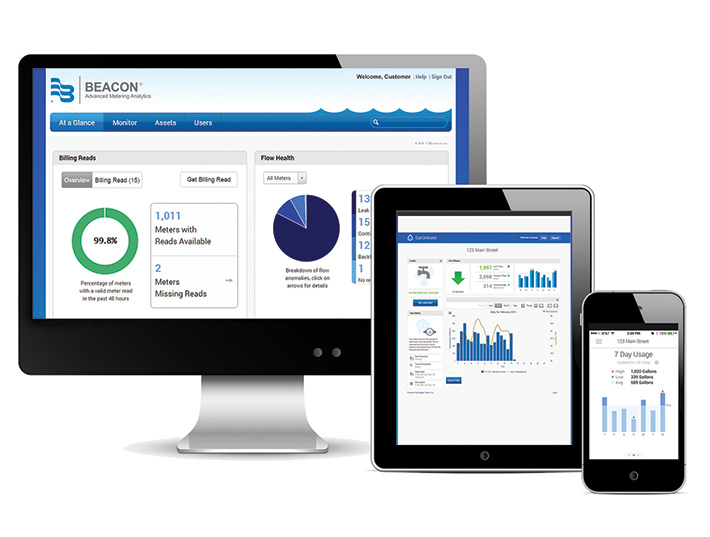 Mobile reading software collects data and synchronizes with BEACON AMA hosted software. 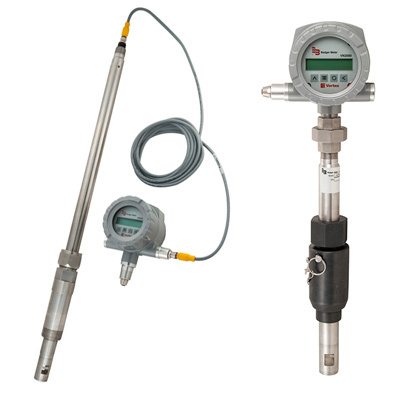 Industrial gear flow meters are designed for a variety of chemical applications including petroleum based fluids, water solutions and any other liquid compatible with the materials of construction. 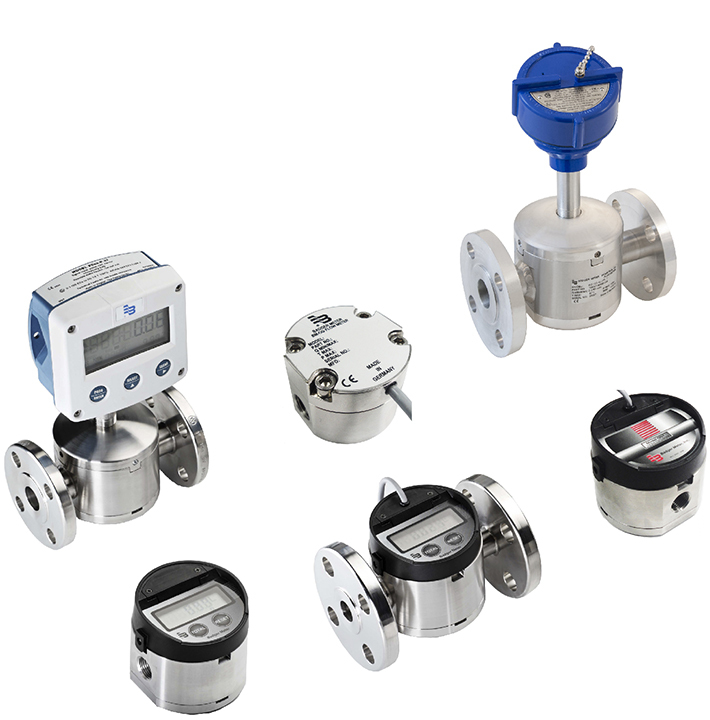 A variety of positive displacement meter, they are built to withstand harsh environments, including flooded pits, through unique adhesive sealing technology. 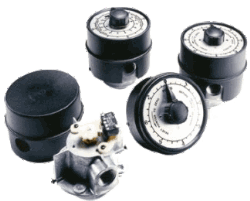 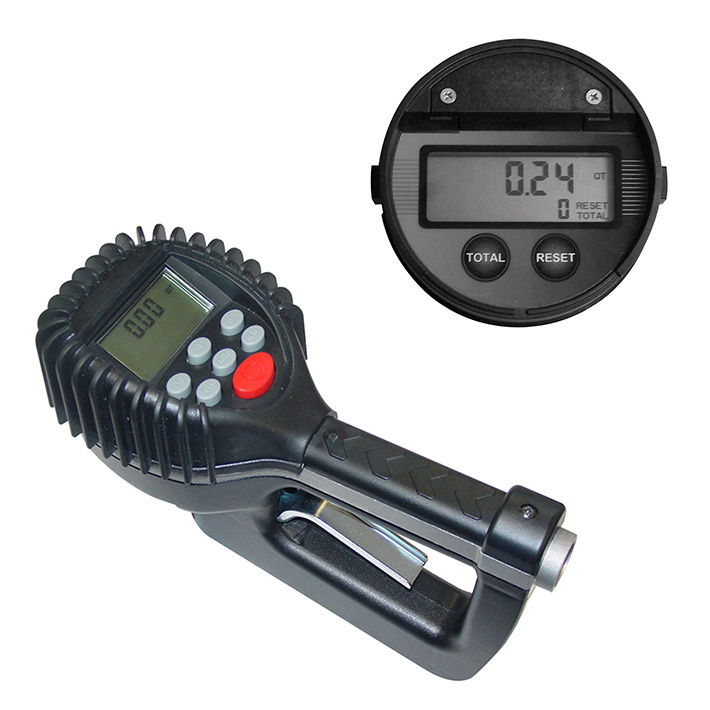 Nutating disc meters are the most common and accurate type of positive displacement meters. 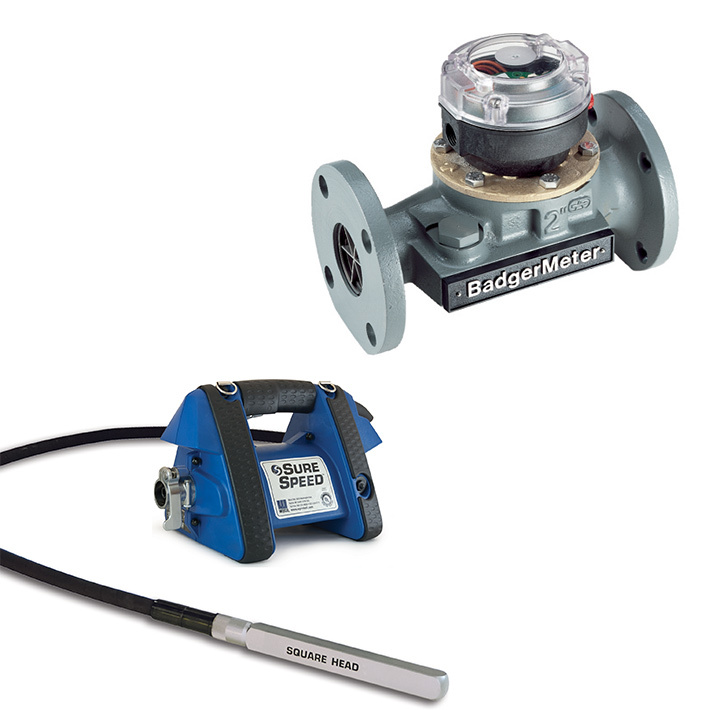 The simple and reliable operating principle allows water to flow into the chamber, which causes the disc to nutate. 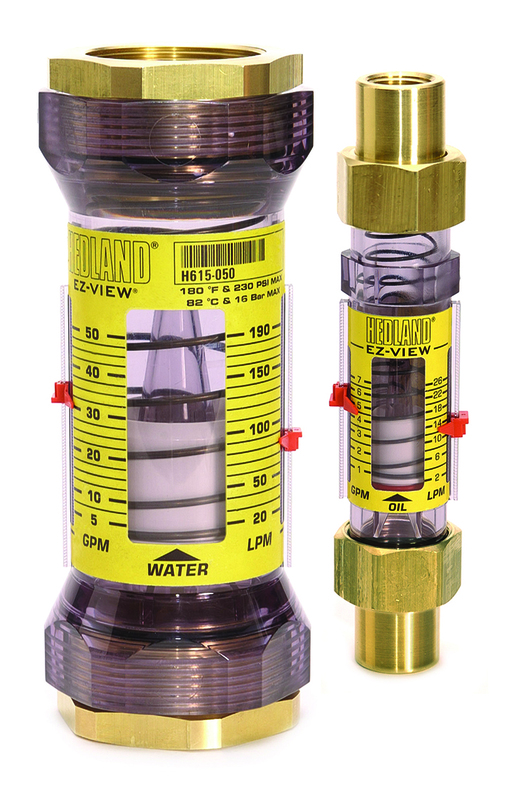 Each disc nutation represents a fixed quantity of water, so the total flow is calculated by the total number of nutations. 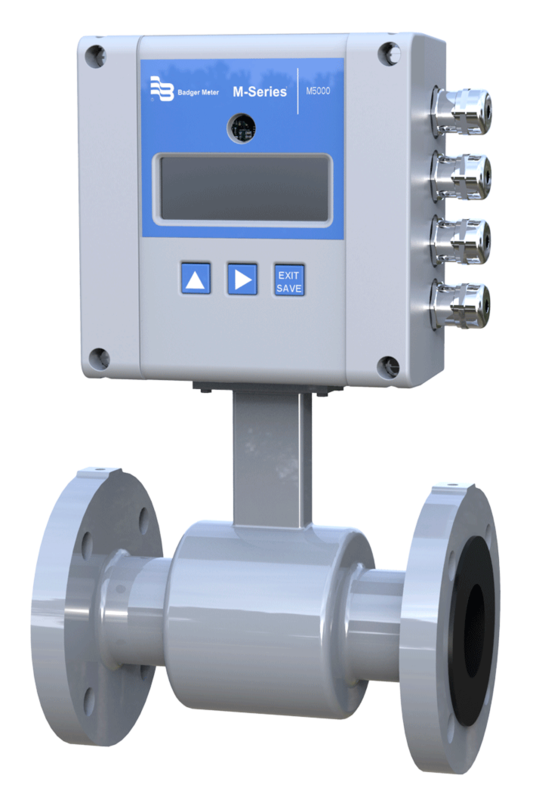 Open Channel flow meters measure level, flow rate and total volume of water flowing through weirs, flumes, channels and partially filled pipes. 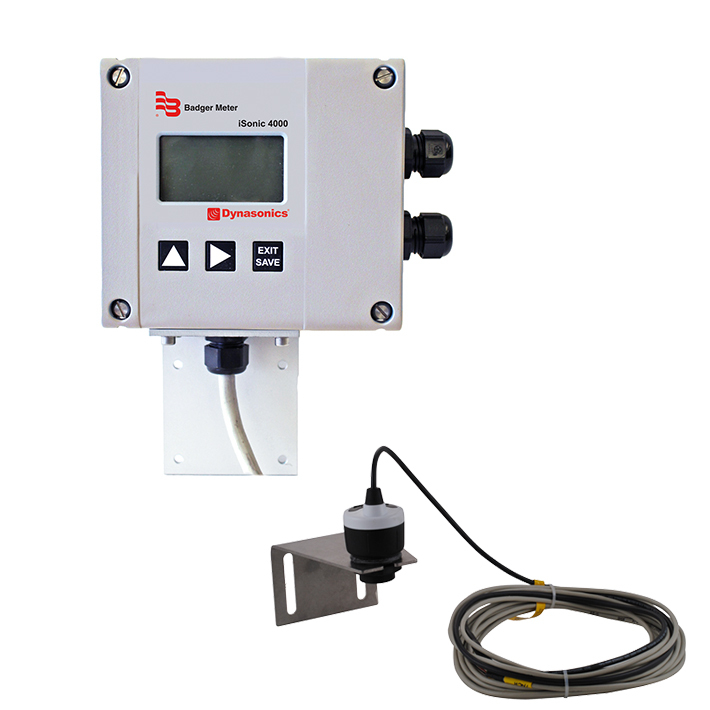 The flow meters use a non-contact level sensor to detect the water level and then calculates the flow rate and volume using the Manning equation and characteristics of the channel. 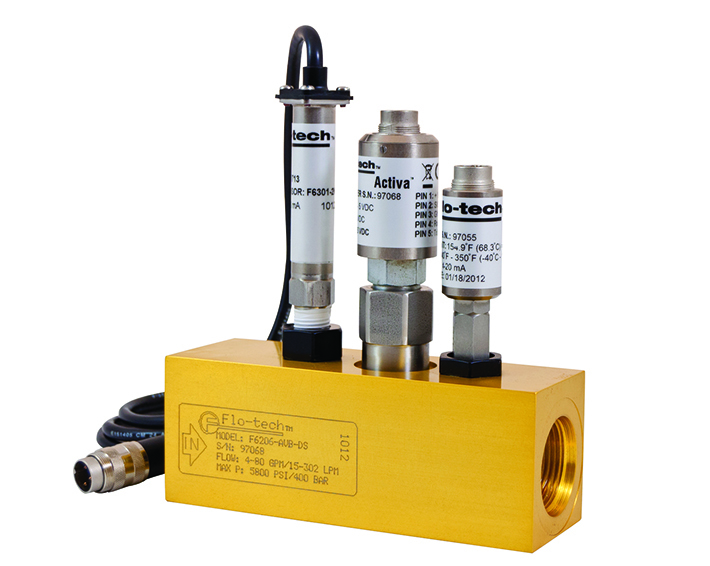 Open channel flow meters perform best where the sediment does not build up. 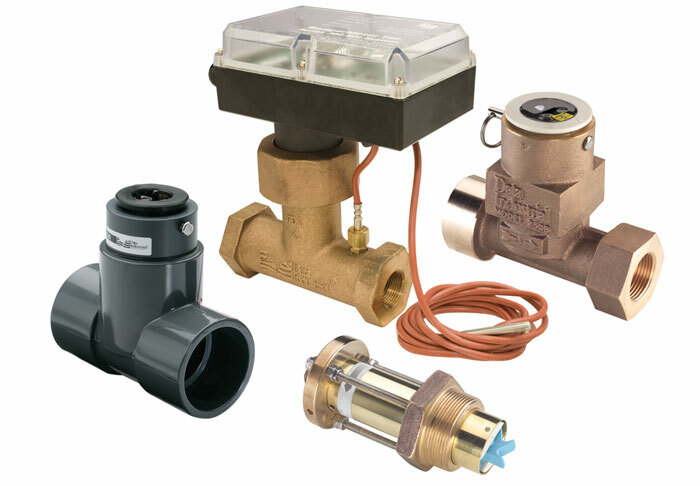 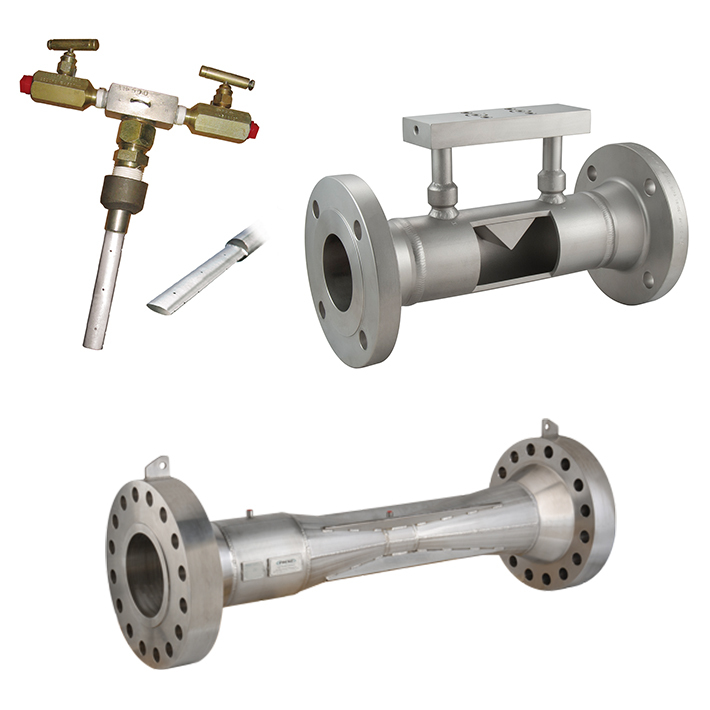 Precision valve products are used to control the flow of liquids, gas and steam in a variety of industrial applications including: chemical, petrochemical, bio-tech, food and beverage, pharmaceutical, general industrial, and research. 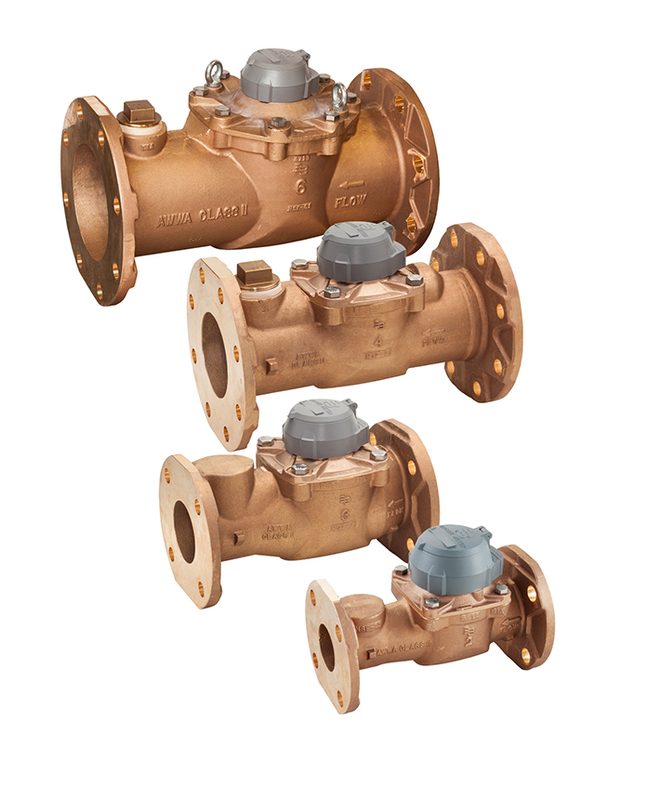 Customers depend on valves for precise, repeatable performance. 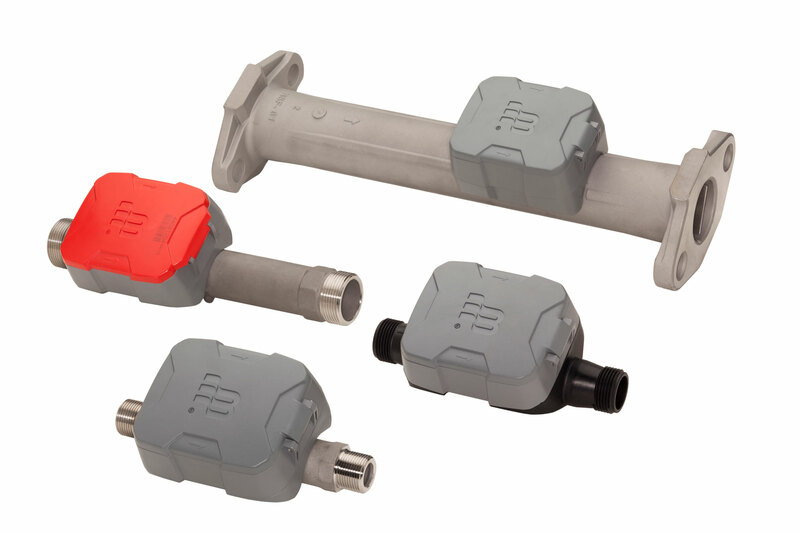 Vortex flow meters utilize the smallest strut in the industry, which allows for high levels of sensitivity; superior performance at low flow rates; high turndown ratios; and low pressure drop. 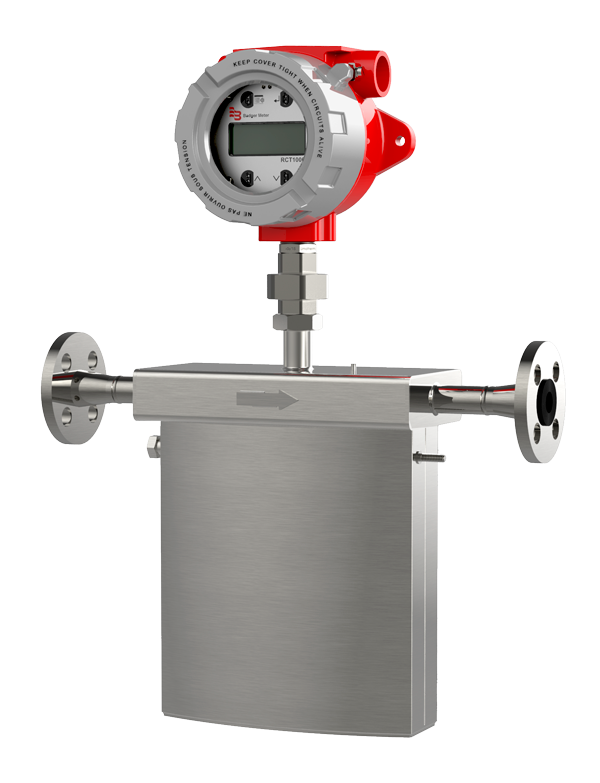 Through the use of an internal RTD and an external pressure sensor (optional), the flow meter software will compensate for changes in pressure and temperature, to achieve an accurate mass flow measurement (gas meters). 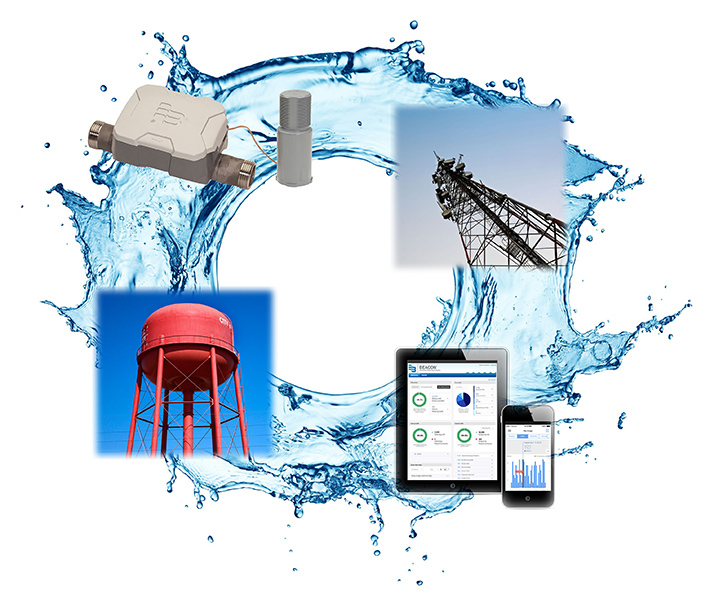 Providing industry-leading, end-to-end solutions for the water utility industry, our comprehensive portfolio includes water meters for residential and commercial applications, proven automated meter reading and powerful advanced metering analytics solutions. 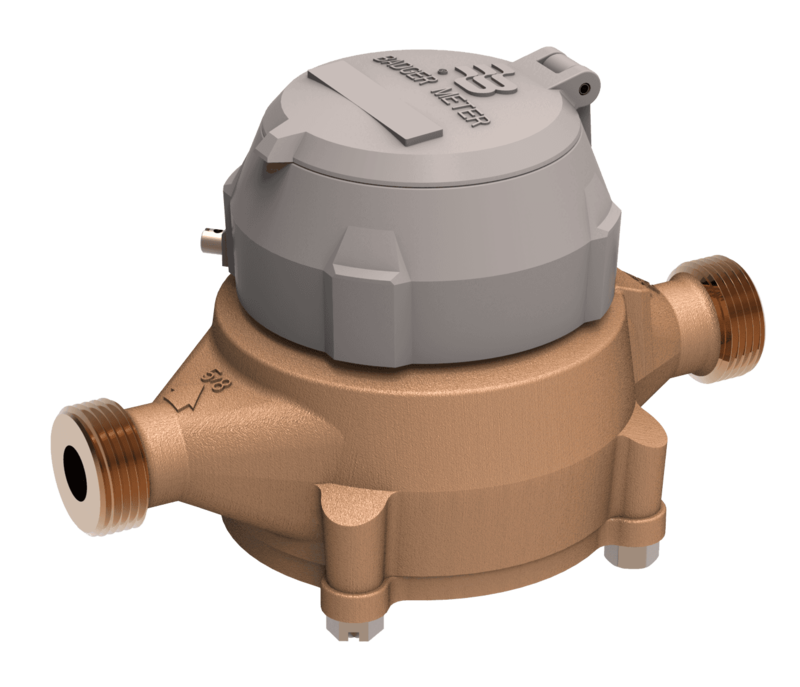 These products provide increased operational efficiency, better visibility of water use and improved overall utility management.